Hi everyone! 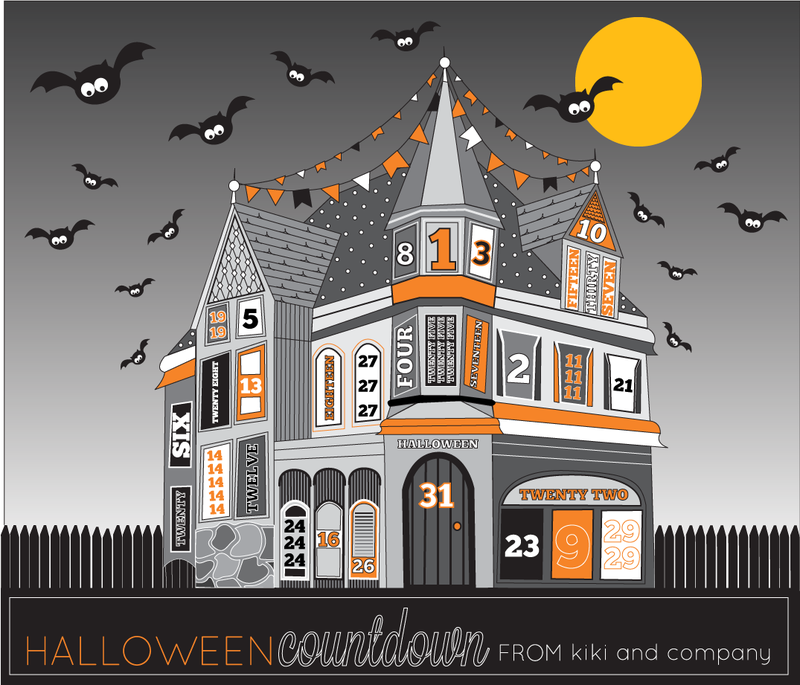 It’s Kiki from Kiki and Company and I am so excited to be here to share a really fun Halloween project with you. Well, school has started and fall is underway and in my house that means Halloween is coming! I don’t do the scary kind of Halloween and so I try to find things to decorate with that are fun and quirky, but still shout Halloween. Today’s project fits that bill perfectly! In addition to the Eyeball Wreath Printables, I have a free simple Happy Halloween garland for you over at Kiki and Company. I’d love to see you there!